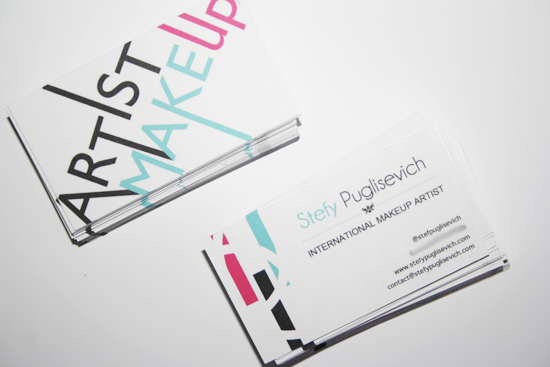 My Business Cards arrived in the post 2 days ago from Vista Print. What do you guys think of the business cards? * Phone number is blurred due to internet spam.